There is nothing worse than spending HOURS and HOURS and HOURS at your computer “working” your business only to see slow progress. 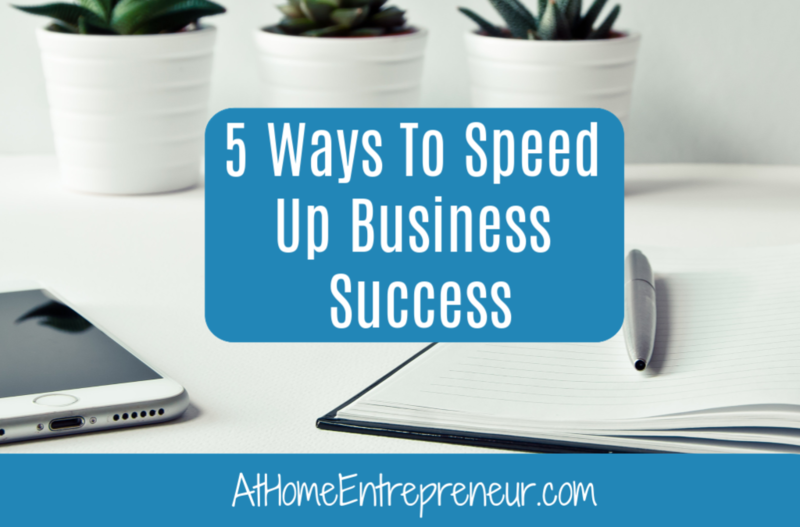 I want to show you how to speed up your business success so that you don’t have to spend an excessive amount of hours attached to your devices! 3. Give your audience what they want– Don’t simply show up and share what you think is cool and interesting. Of course that can relate to some people, but those who follow you for your expertise want to know how to do XYZ <- so share that. If you don’t know what your audience wants from you… ASK THEM! Shoot them an e-mail and ask, create a poll on social media and ask, write a blog that simply asks them what it is they want from you. 4. Solve a problem for your audience– this goes along with the “give your audience what they want” point. People show up because they need help from you for XYZ. If you aren’t providing them with the answers to their problems they are merely following you because??? Well they won’t really know anymore and eventually stop following. The more you solve for them the quicker they are to realize YOU are the GO TO person for their needs and are more likely to book with you/buy from you without hesitation. No matter what you do, make sure you are there for your audience in every way. But remember, that doesn’t mean you need to be attached to your computer 24/7. Use those systems we talked about above to simplify your life and your business. If you’re ready to REALLY excel in your business, you’re ready to get those sales without being a slave to your computer, if you’re ready to truly connect with your ideal client clients then go grab your spot in Content Is Cash Academy OR Personalized 1:1 Coaching! Great tips!! Thank you for sharing!! 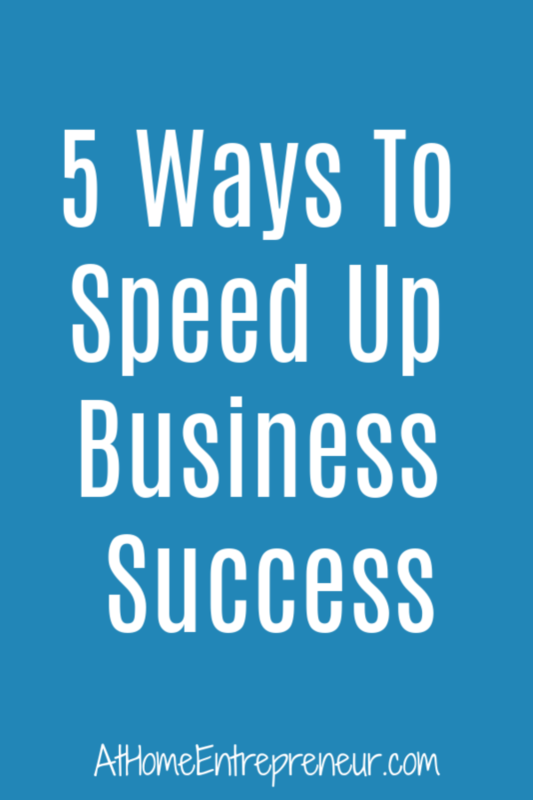 Great tips for speeding up business success! I just started my blog in August and am trying to increase my traffic. I think these tips could help! Thank you for sharing! I love the idea of asking your audience what they need or want from you! There’s probably no better way to find out! This is something that hadn’t crossed my mind, but now I’ll plan to do it! Strong content. Going to implement some of these tips! This article is great and very helpful!